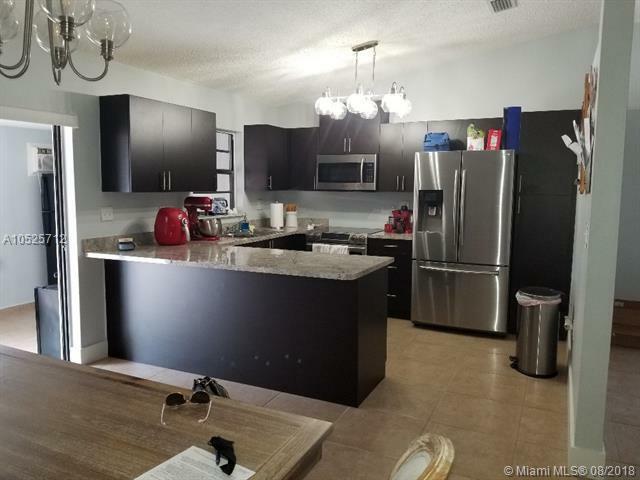 Gorgeous property with lot of updates, stainless steel appliances, updated bathrooms, beautiful back yard to enjoy those fresh days and enjoy nature. Three pretty good size bedrooms with two bathrooms, tile floors through all the property. 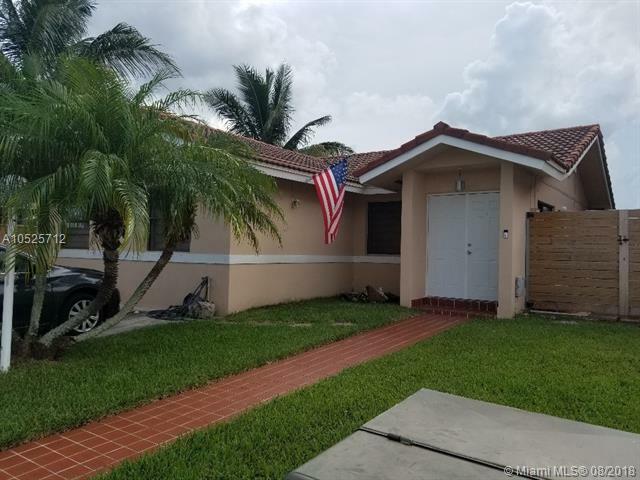 Prime location, very quiet and secure neighborhood; close of FIU (Florida International University), rapid access to Dolphin Expressway, FL Turnpike . 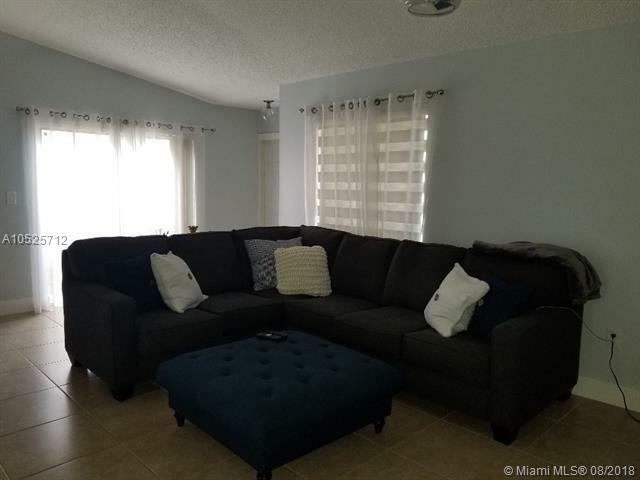 Minutes from Miami Airport, International & Dolphin Mall, and more. Don't be the last to visit this property before it leaves the market. 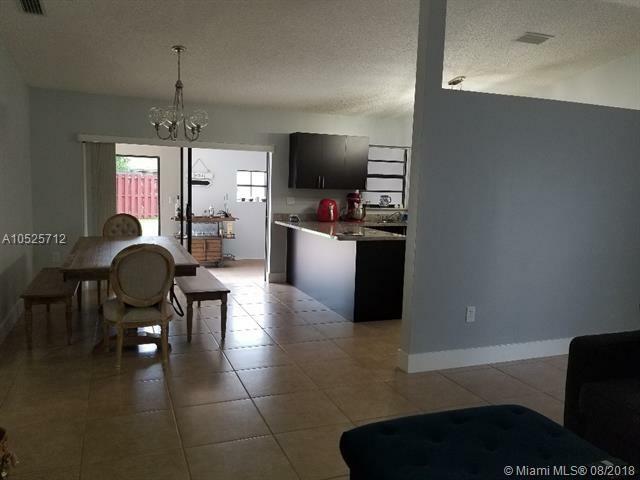 Listing courtesy of Barquin Realty, Inc..